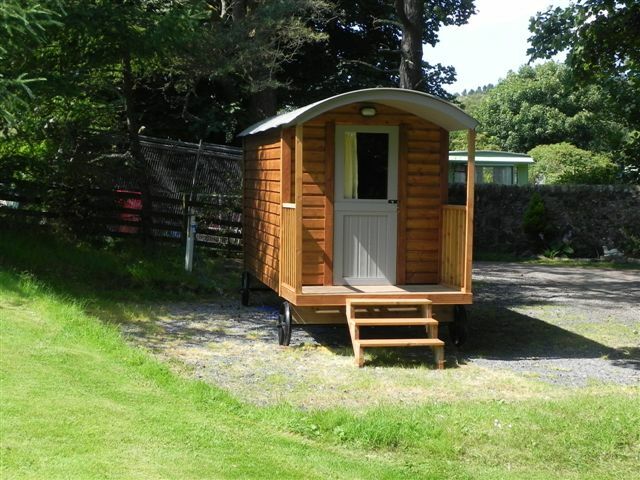 We are now taking bookings for “Carla, Rose, Cameron and Bluebell Huts” for dates between 1st March and 1st November. They sleep a maximum of 2 people in different bed arrangements and they contain a fridge, microwave, kettle, toaster and basic crockery and utensils. Bring your own bedding. The Huts are also fully heated with a wall mounted panel heater. All electricity is included in the price. Wifi available. Deposit of one night payment required on booking.